If you’re thinking of getting some extra summer this winter with a trip Down Under, now might be a good time to put that plan into action. 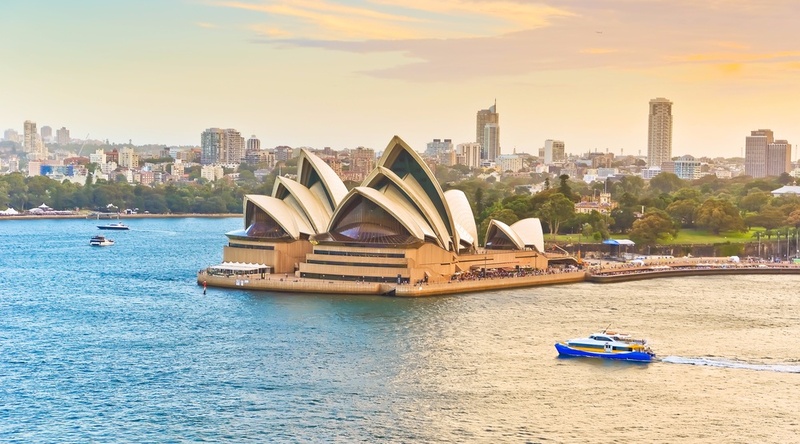 According to the bargain-hunting gurus over at YVR Deals, you can fly from Vancouver to Sydney this winter, for just $918 CAD roundtrip including taxes. The trip includes one stop each way, in Auckland, New Zealand. The cheap flights come courtesy of Air New Zealand. There are dates available for this price through different months in 2018, including May, July, August and September, but the most notable dates are the late December (of this year) and the January dates. Why? Because while prices to southern destinations may be cheaper in spring, it’s not often you see them at this price in the dead of winter. Our advice? Now’s the time to go. Just make sure you’re going to the right Sydney. Try starting with a Wednesday to Wednesday date search in one of the months listed above. After your Flighthub search completes, click on ‘1 stop only’ on the left hand side. Click on ‘Flexible Dates’ to see more dates for $918 CAD roundtrip. Travellers also have the option to turn thse flights into 2-in-1 trips and visit both Auckland, New Zealand *and* Sydney, Australia on the same trip for $55 more.